So, what is Tres Familias? Why not enjoy both . . ? 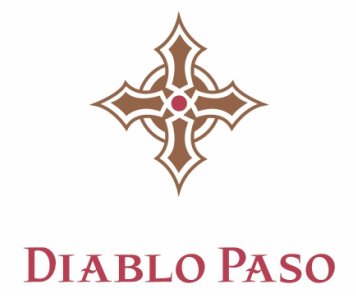 ​​Tres Familas is the new sidekick of Diablo Paso – a brand Enrique created so he could expand his winemaking craft beyond the Spanish varietals he is otherwise so passionate about. ​Tres Familias will feature French and Italian varietal wines made with fruit from some of the best vineyards along the central coast – and made with techniques that will bring forward qualities that are unique to both the varietal and vineyard. location.